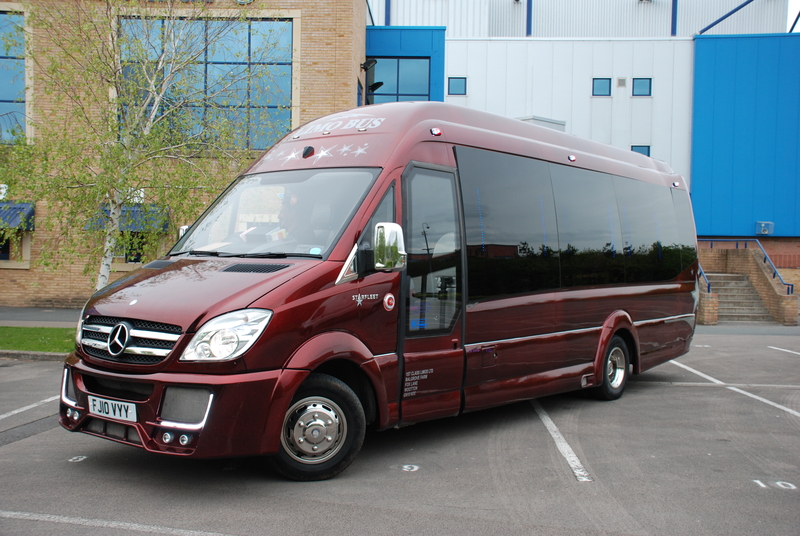 Welcome to The Reading Limo Company where we offer affordable limo hire in Reading and the surrounding areas. 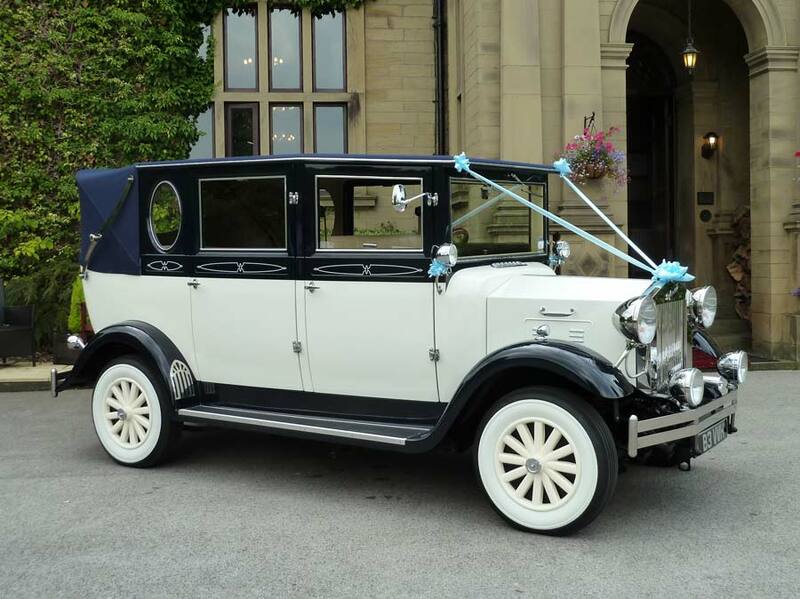 Our fleet ranges from Vintage wedding Cars, Limousines, Hummers, Party limo buses and minibus hire. We own all our vehicles so we are not a limo broker. We provide a first class service covering all our customers’ needs on their special event. We are a family run business with over 14 years experience in the limousine hire industry and pride ourselves on our great reputation. Our reputation brings back regular clients and introduces new customers daily. Whether your event is a wedding, hen party, stag party, birthday celebration, sporting event or prom in Reading we go that extra mile to make your experience with us special. Our chauffeurs are professionally trained and smart in appearance, they are all CRB checked giving you peace of mind. Your experience with The Reading Limo Company starts from your first contact with us so please call us today on 0118 336 0141 or fill out our online quote form. 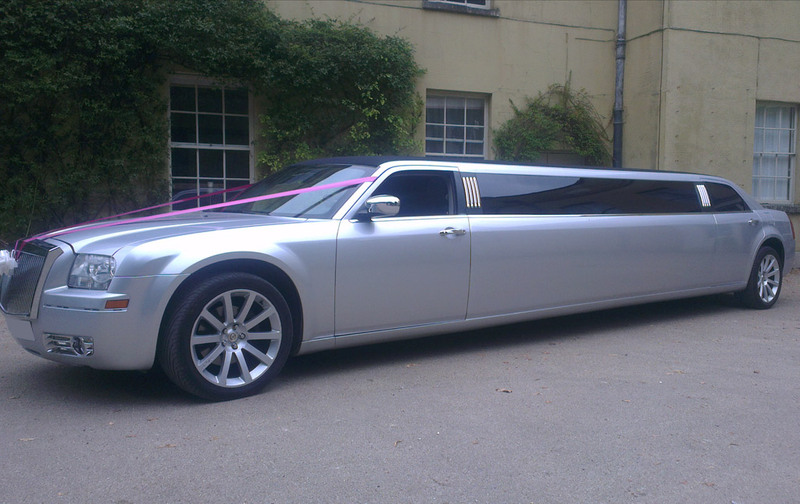 At The Reading Limo Company we run a small fleet of limousines in order to keep them well maintained, our silver Chrysler baby Bentley and our Lincoln limousines are ideal for the smaller parties of up to 8 for School proms, weddings, brides maids, airport transfers & Birthday parties at cheap affordable prices. 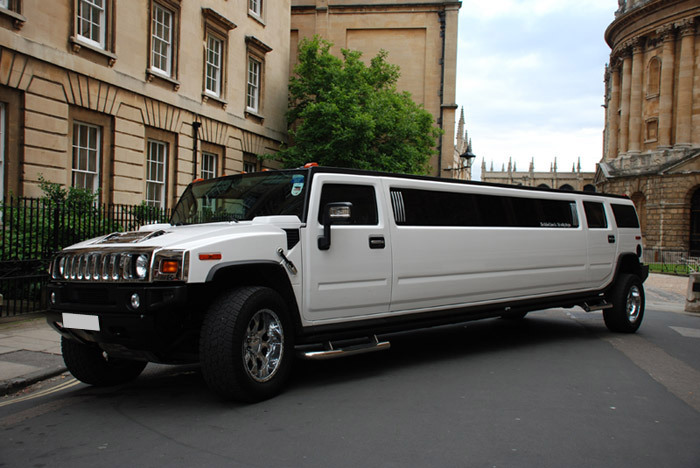 The 16 seater Hummer limousine is also very popular for larger parties of up to 16 passengers, trips in and out of London, Clubbing, Hen / Stag parties, Ascott races and larger prom and wedding groups. 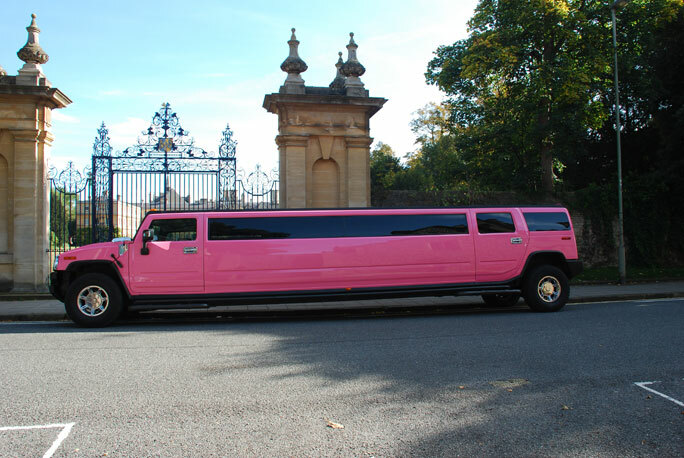 If you are interested in renting one of our Hummers or Limousines for your special occasion, please call the reading Limousine Company today to place your booking with one of our friendly members of staff on Reading 0118 3360141 or 07772 088886.